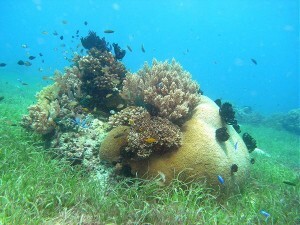 The best places for Scuba diving in Bohol are in Panglao Island (Alona Beach, Danao Beach, Balicasag Island), where are a lot of Dive Resorts and Dive Centers, Anda and Cabilao Island. 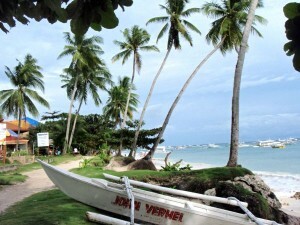 Balicasag Island Dive Resort is a popular choice amongst travelers in Bohol, whether exploring or just passing through. The hotel offers guests a range of services and amenities designed to provide comfort and convenience. Take advantage of the hotel’s restaurant, tours, poolside bar, meeting facilities, room service. Designed for comfort, guestrooms offer air conditioning, shower, desk, balcony/terrace to ensure a restful night. The hotel’s peaceful atmosphere extends to its recreational facilities which include garden, pool (kids), massage, water sports (non-motorized), outdoor pool. Friendly staff, great facilities and close proximity to all that Bohol has to offer are three great reasons you should stay at Balicasag Island Dive Resort.